Back in 2001 From Software announced their support for Microsoft’s first foray into the console market. 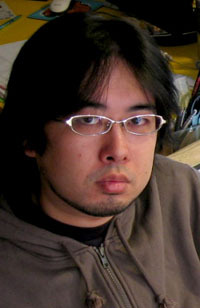 With games like Murakumo and Gaia Blade many of the Japanese press and public regarded the Xbox as a possible contender, after all this was a staunch Japanese developer making games for an American console. The thing was that whilst Murakumo was available shortly after the Xbox’s release in Japan, Gaia Blade disappeared into insignificance. The promotional in-game movie for Gaia Blade that was shown at the 2001 Tokyo Game Show displayed a rather lush “real time simulation” RPG set in a mythical almost ancient Greek inspired landscape. A scantily clad female warrior dispensed with multiple beasts in a pretty brutal fashion. Roll forward a year to the following Tokyo Game Show and now people were asking what had happened to Gaia Blade. This time there weren’t any in-game movies but instead a few instances of pre-production artwork. 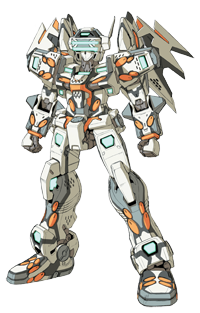 Again, set in the mythical world but now with bipedal mecha and the game’s name had been changed to that of Gaia Gear. Admittedly, very few were surprised to see mecha in a From Software game but they were confused after seeing in-game footage of what looked to be an entirely different type of game. The question on everybody’s lips was what in the hell was From Software doing? A year later a game finally appeared, the name had changed yet again as had the setting but the same design of bi-pedal mecha were present; the world had finally been introduced to Chrome Hound: Age of Arms. 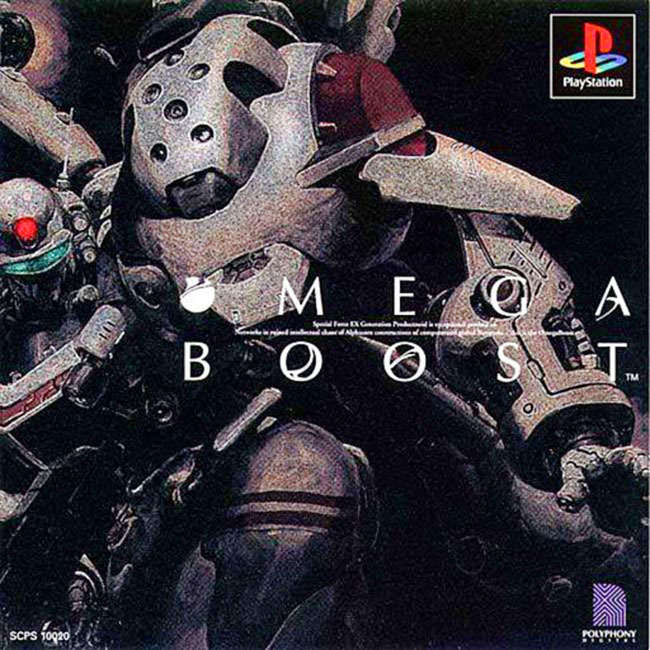 As a developer GameArts are known most for their work on the wondrous Grandia games as well as their input to the Silpheed series, but they’ve also produced a rather well wrought selection of mecha games too. Specifically, the four Gungriffon games that have graced multiple consoles over the years. 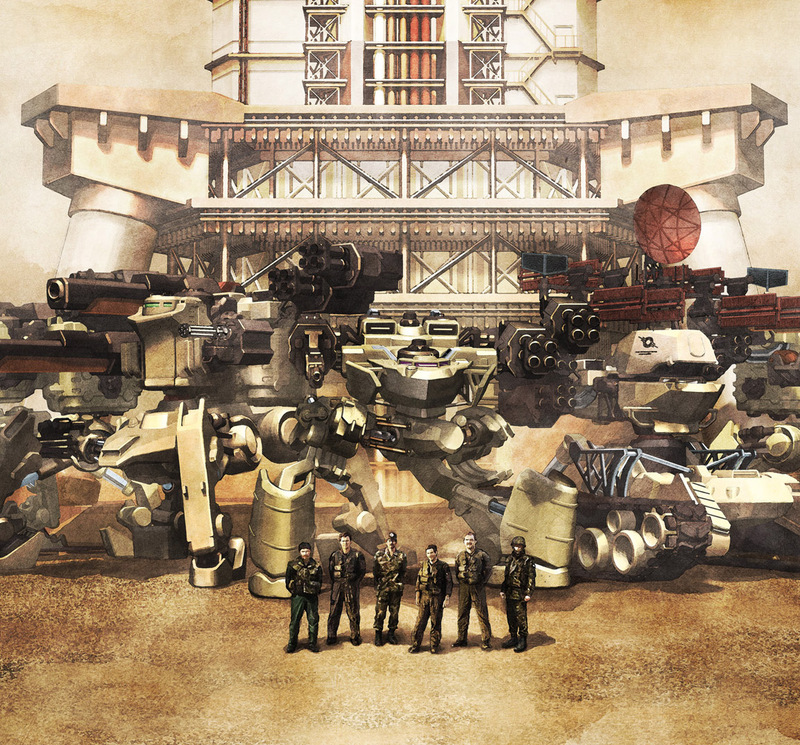 These games pre-date From Software’s perennial Armored Core series but due to a number of factors, both cultural and financial, the games have never quite garnered the appreciation they so sorely deserved. 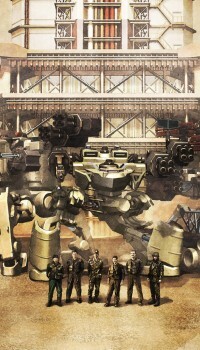 This is not to say that the Gungriffon games haven’t been critically lauded over the years but they haven’t reached the broader appeal that something like Heavy Gear did for instance, despite both series sharing similar base rulesets for the mecha. Amusingly, the design of mecha themselves has often been mistakenly attributed to be Western in origin, despite the obvious linkages to Ryosuke Takahashi’s VOTOMS series, something that again Heavy Gear shares. As such, we’ll delve into the series as a whole and examine what has made these games remain such a cult hit. Like many of my generation, I grew up watching a lot of cartoons. 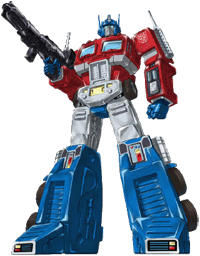 One of which was Transformers and like with many shows of that era many of my childhood friends owned the toys as well. We would play Autobots and Decepticons in our respective gardens, re-enacting the aeon long struggle between mechanical good and evil. Of all the mecha franchises birthed in Japan, Transformers is one that has the greatest amount of cultural common ground in the West; there’s an almost implicit understanding of how these fictional living machines operate. I’ve already covered something similar about the various Macross games, as that franchise has a very close mechanical linkage to Transformers, but the issue here isn’t a technical and logistical one but a cultural one in regards to the ability of learning from what has gone before. Specifically, three anime series were cited in the interview; Macross, Layzner and Ideon. For those that have been reading the column regularly, I’ve already covered the effect of each of these series (here and here). Now it’s time to see how these influences actually manifest themselves in a gaming series such as Bangai-O. In December of 1999, SEGA released a nigh-on arcade perfect port on their ill-fated Dreamcast for Virtual On Oratorio Tangram. Like the Saturn port of its precursor, it also featured a bespoke controller to emulate the arcade version’s original setup: a pair of twinsticks. It was critically lauded by almost all Japanese (and many Western) publications and did quite well in terms of sales too. 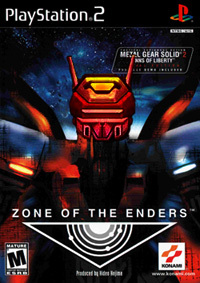 The thing with the Virtual On series though is that they’ve always been focused around human multiplayer. In that regard they are practically peerless. As to their singleplayer “experience”; it’s almost been an oversight. 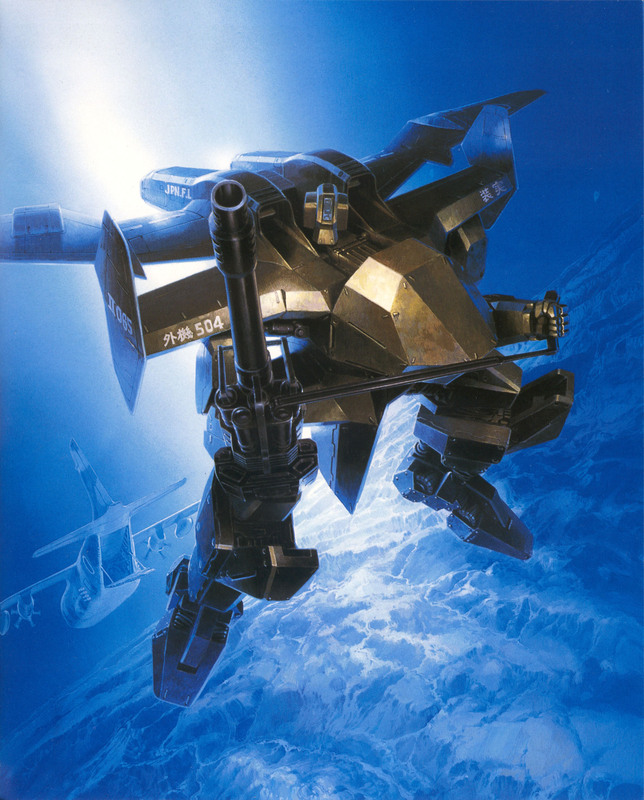 Even Hajime Katoki’s mecha design was forcibly restrained for the various Virtuaroids, as the 1995 original had very stringent polygon counts which set the aesthetic. 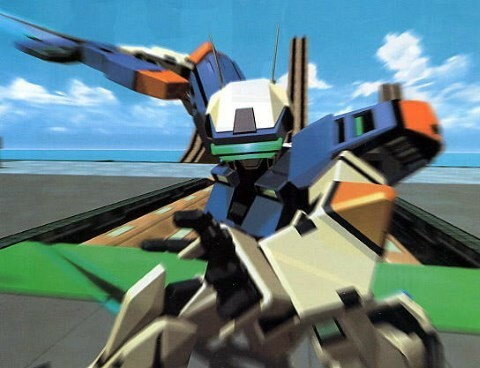 The first two Virtual On games in fact are almost exercises in functional minimalism. Yet Virtual On, as a series, has had a remarkable amount of design-based progeny over the years but in the case of Oratorio Tangram such “offspring” would only be a few years away. 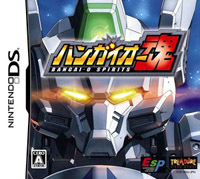 I first played Virtual On years ago now, originally on the Saturn port in fact. I look back at that with some disdain admittedly, as I later but quickly realised that the arcade original, with its wondrous twinstick control setup, was a far superior game. The arcade version took me a few months of practice to get into, mainly because the nearest arcade was an hour’s train ride away and I was still at the tender age that meant I didn’t have a driving license. Once I’d learnt the basics I decided to create a club in a fairly central London arcade (London being in the UK, in case you’re wondering). It was imaginatively titled the London Virtual On Club, or LonVOC for short. Many assumed that the game was an offshoot from Team Andromeda’s seminal Panzer Dragoon series, as the beautifully insane homing lasers were in similar effect. It became an almost apocryphal tale, that was supposedly wholly without credence.